Experiencing crashes in Chrome 55.0.2883.87 m (64-bit). Terminate programs on SBIE control but Chrome remains active but "suspended" according to Process Explorer. 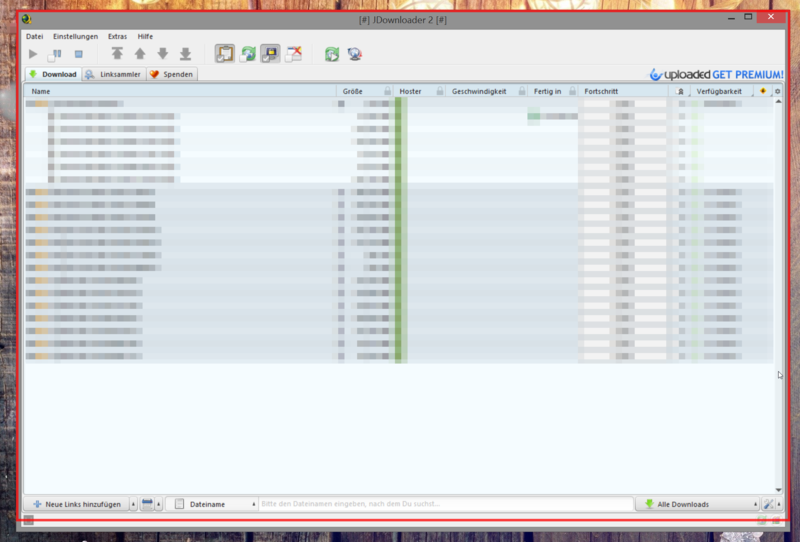 SBIE control not displaying its gui. In Process Explorer an instance of Start.exe is "suspended"
FWIW, everything I use to run sandboxed, was fine in version 5.15.3. Further versions started to induce sporadic Chrome and Skype crashes. Any chance you can provide me with repro- steps? I'm sorry, my English is poor，But encounter problems，With the aid of translation tools. Can you please provide more information regarding how to reproduce the problem, so that I can test it? No special repro- steps needed. I just launched Chrome as usual and it started to hang. Even opening tabs in it. FYI I've just installed a few moments ago 5.15.3 and it's back to normal. 5.16 RC has been released. We plan to go live with this version on Friday (12/16). Curt@invincea wrote: 5.16 RC has been released. We plan to go live with this version on Friday (12/16). Seems some sites like to jump the gun. Please try moving up through the betas until you find where the problem starts. All looking well with 5.16 RC. 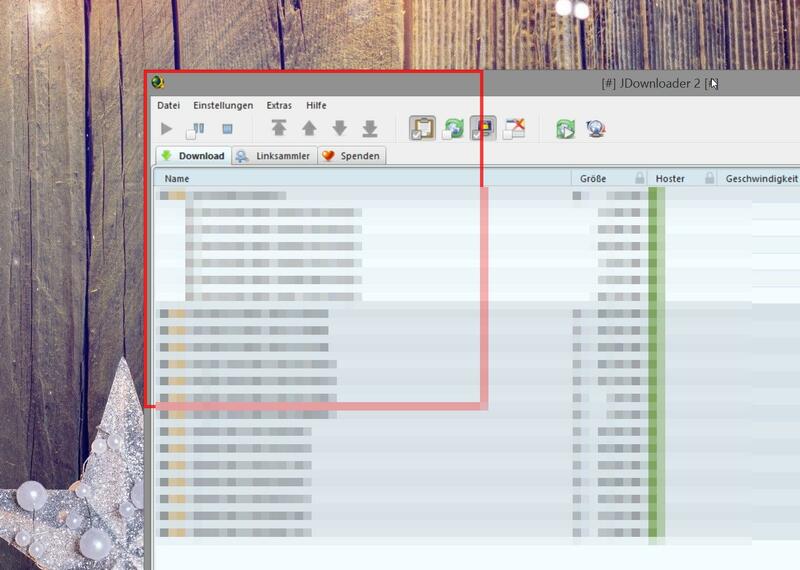 Firefox, etc (W7 32 bits). 5.16 officially released. Thanks to all beta testers! It's nice to see that Comodo will now play nice with 5.16 without me having to go into the Template to edit that Guard64 thing myself, thanks for "officially" updating it! I'm having a 4k monitor and set DPI to 150% in Windows. Some sandboxed applications have issues with the border drawn by sandboxie. Can you take a look on it? With my previous post (which needs to be approved) I've reported drawing issues with the sandboxie borders. Now I've noticed when dragging this sandboxied application around the drawn border even gets more and more wrong sized. However if i move the window on my desktop the top left, the border fits. Please note that after the installation of Sandboxie, I've replaced my monitor with a 4k monitor (but have restarted the computer of course). 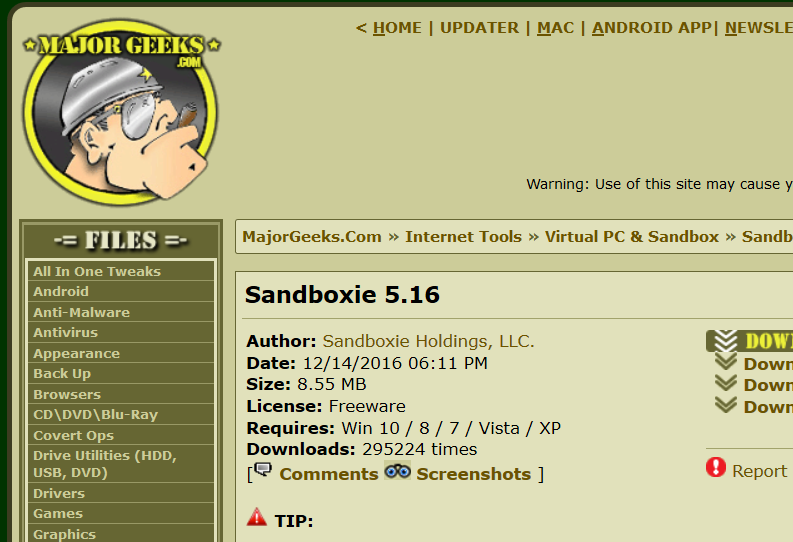 Still the borders around sandboxed applications are "screwed" up and remain like that even after restarts. Curt@invincea wrote: 5.16 officially released. Thanks to all beta testers!